Firewood Marketing has elevated Amy Michael to a new senior leadership role as Chief Revenue Officer. In this new key position for the agency, Michael will be working closely with the rest of Firewood’s leadership team to expand its services and offerings to new and existing clients. Fueled by recent client growth, Firewood has expanded to nearly 300 employees globally, and continues to grow its service offerings and client base across seven offices in four countries. The agency recorded double-digit year-over-year revenue growth last year and most recently opened new offices in Mountain View, California, New York City, and Mexico City to support its North American clients. Before her new CRO role, Michael worked closely with LinkedIn, Airbnb, Google, and other clients in her position as Senior Vice President at Firewood. Prior to joining the agency in 2015, she held multiple vice president positions at Visa Inc., including a role as lead for Global Initiatives and Innovation Marketing. Her background also includes marketing leadership positions at Sprint, BeVocal, and E-Yearbook.com. 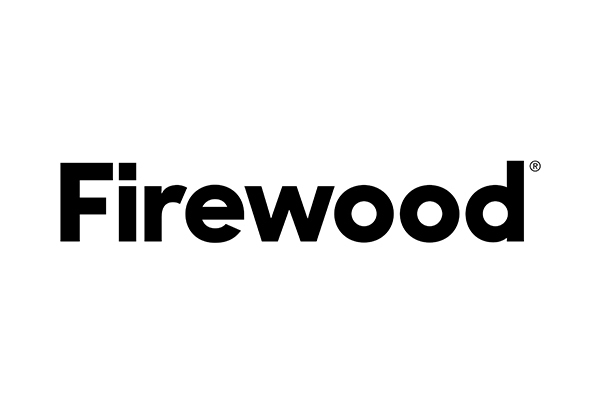 “Amy will be instrumental in Firewood’s overall growth, enabling our partnerships to thrive as we continue to scale and move quickly on behalf of our clients,” said Juan Zambrano, co-founder of Firewood. Firewood Marketing is a full-service agency built on the belief that good people are good business. A partner to top tech brands, startups, and Fortune 500 companies — including Google, LinkedIn, Airbnb, Salesforce, Facebook, and other key clients — the agency provides strategy and planning, creative, performance media, and technology services. Founded in 2010, Firewood is headquartered in San Francisco with offices in Mountain View, California; New York, New York; Sandpoint, Idaho; London, England; Dublin, Ireland; and Mexico City, Mexico. Learn more at http://www.firewoodmarketing.com.